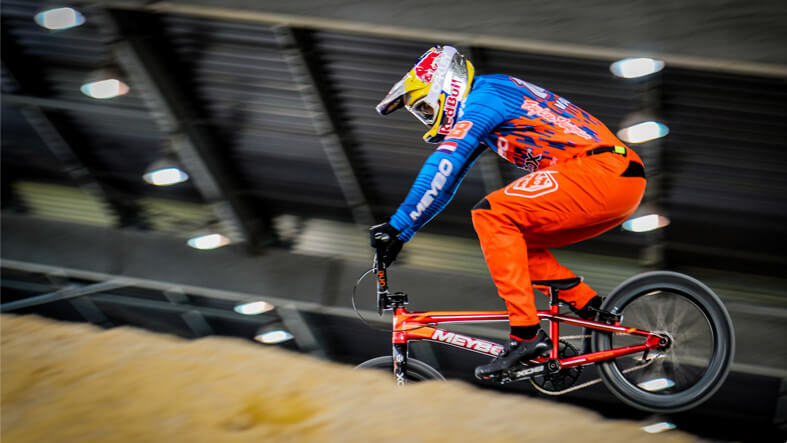 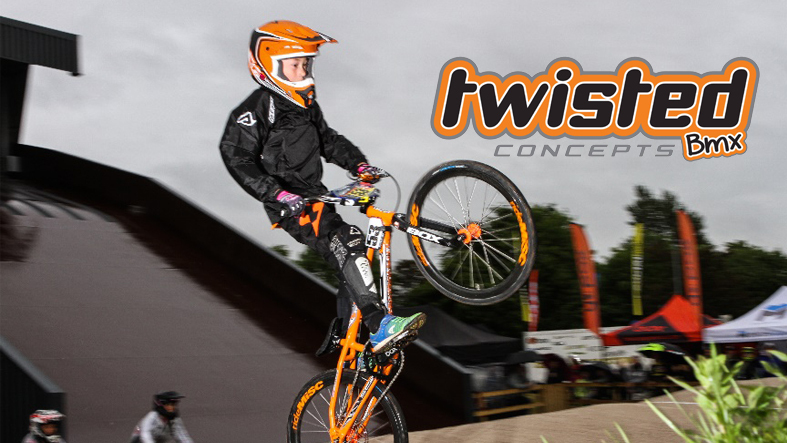 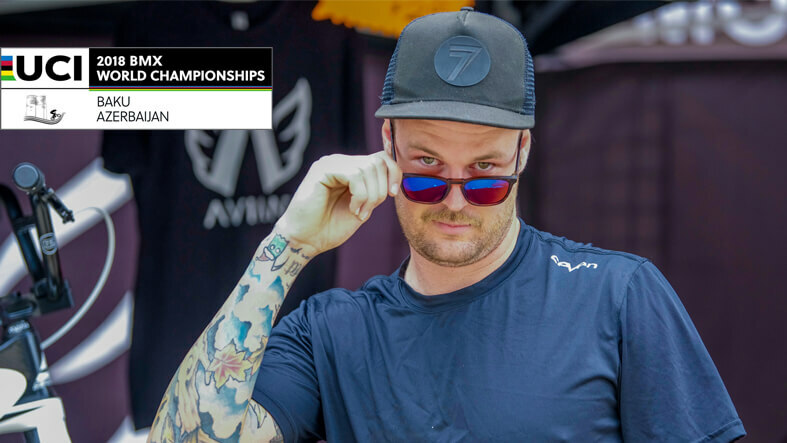 Seismic shake up in the World of Dutch BMX Teams, Team Oegema TVE, Team TVE Sport and The National Squad. 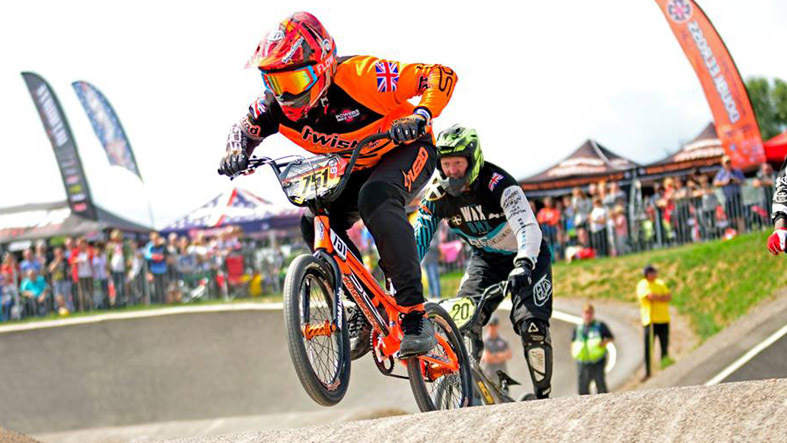 Elite racer Twan van Gendt becomes the latest Dutch rider to opt for Team Oegema TVE over the Dutch National Squad. 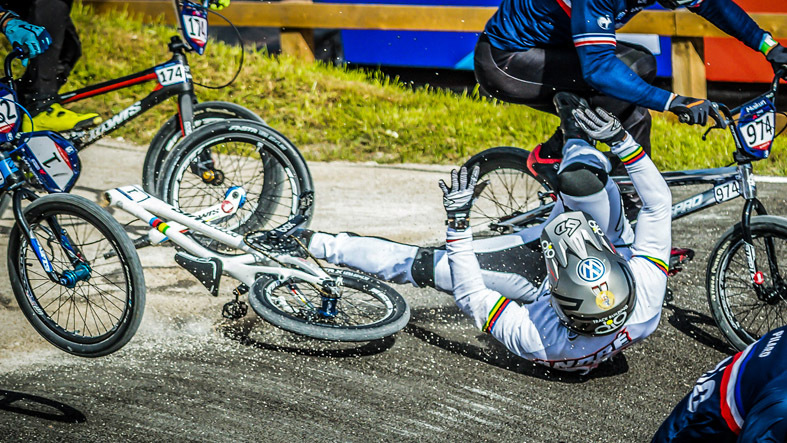 Sylvain André went down hard during practice for the Elite European Championships, see it frame by frame thru the lens of Kenny Hunter! 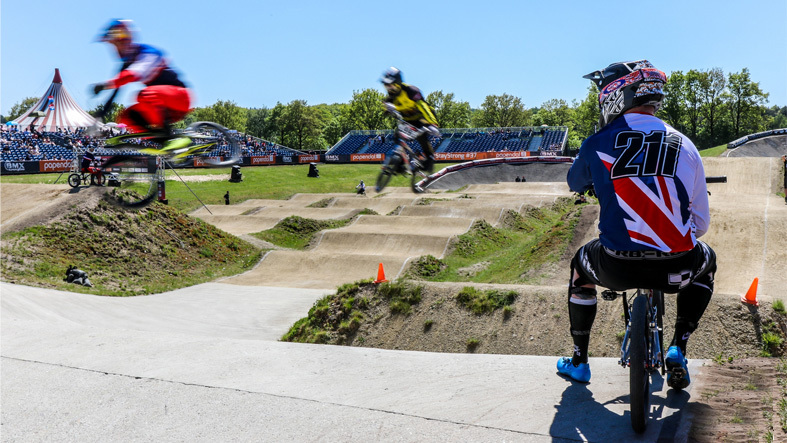 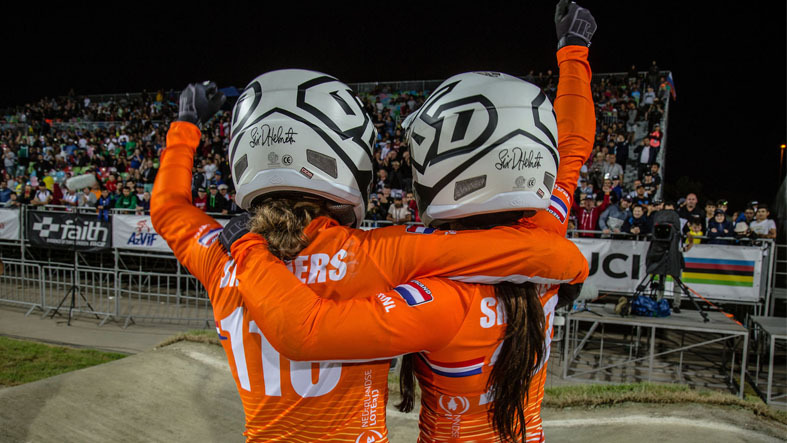 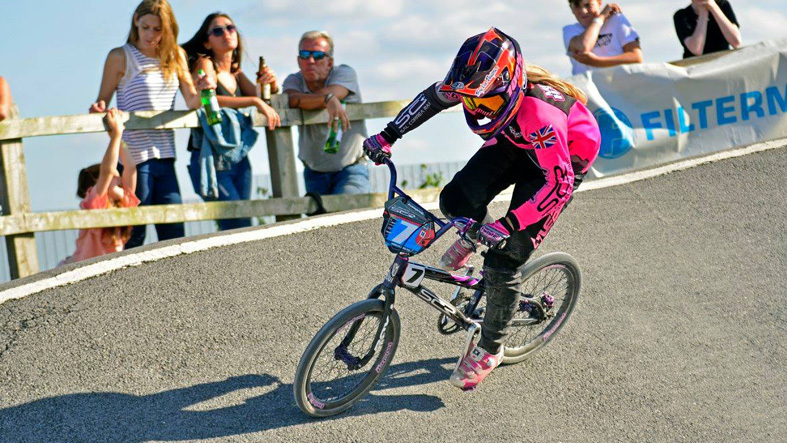 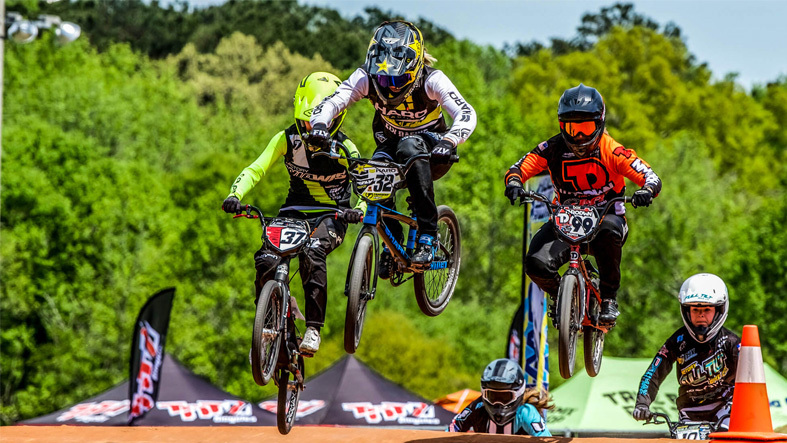 Haro’s Brooke Crain get’s selected for the USA Cycling National Team in BMX Supercross. 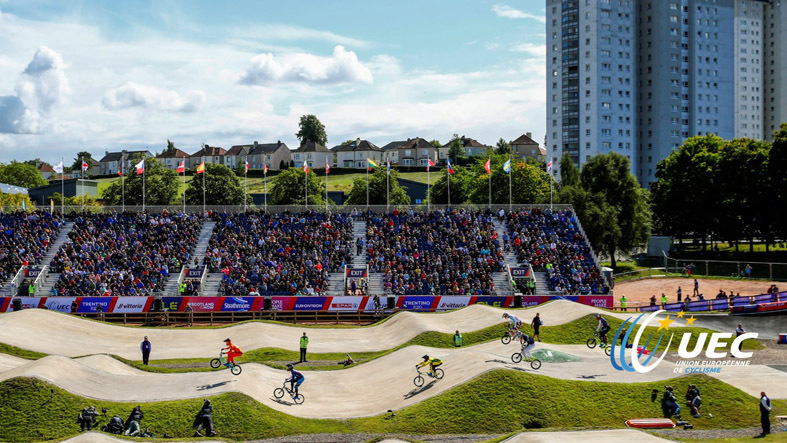 PH Sauze departs British Cycling after only 7 months at the helm of the BMX programme … who’s next?